Looking for a quality Commercial Painter in Trinity, FL? Richard Libert Painting Inc. has proudly provided commercial painting in Trinity, Florida since 2002. Over the years we have painted office building, retail centers, apartment and condominium completes and other commercial facilities throughout the area. 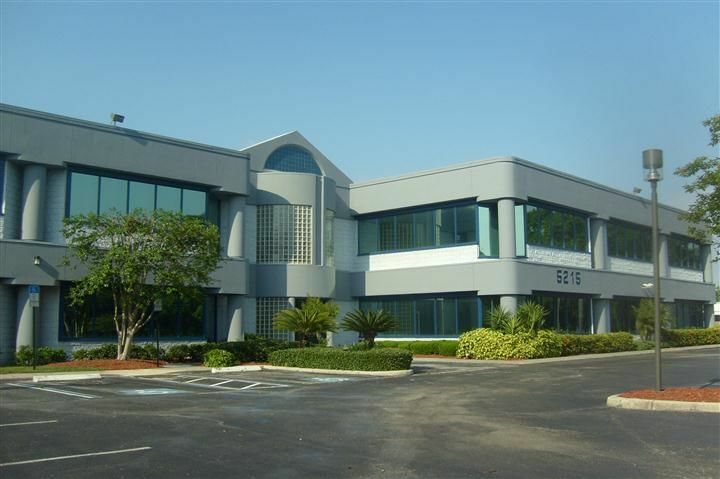 Richard Libert Painting Inc.'s professional commercial painters have completed extensive training and have many years of experience in painting offices and industrial buildings in and around Trinity, FL. We keep up to date on Trinity's most used commercial building materials and on the most effective paints and techniques, so that we can consistently deliver the best products and practiced available today. When it comes to affordable high quality commercial painting in Trinity, FL, Richard Libert Painting Inc. is the commercial painting contractor Trinity businesses can trust. Give us a call and we'll be happy to stop by and provide a free estimate.